There's a reason the Korean beauty trend is still firmly cemented in our skincare routine: it works. Korean beauty brands are constantly innovating, be it in the form of milk peels or splash masks, but it's what goes into those fun, textural products that really does the heavy-lifting. Natural ingredients are crucial to the mainstream success of the K-beauty space because they deliver astonishing results and have interesting stories behind them. Sure, sometimes they may sound a bit crazy (remember the wave of snail products that hit the market last year and are still going strong? ), but we're big fans of trying anything at least once in the name of beauty, and we can attest to the fact that Korean women are worthy experts when it comes to beautiful skin. To keep up with the ever-growing Korean skincare market, we caught up with two of our favorite K-beauty experts, Sarah Lee of Glow Recipe and Charlotte Cho of Soko Glam, to find out which natural ingredients Korean women love and why. Keep scrolling for their answers! One of Lee's favorite ingredients is propolis, which she tells us naturally occurs in the sealing and walls of honeycombs to help keep out water and discourage bacterial growth. "On skin, this translates to a potent antioxidant powerhouse that fights signs of aging and photodamage," Lee says. "It's also a natural anti-fungal and anti-inflammatory, meaning it can work wonders for troubled, acne-prone complexions." In Korean products, propolis is used as boosters in a skincare routine, as they leave skin soft and with a dewy glow. 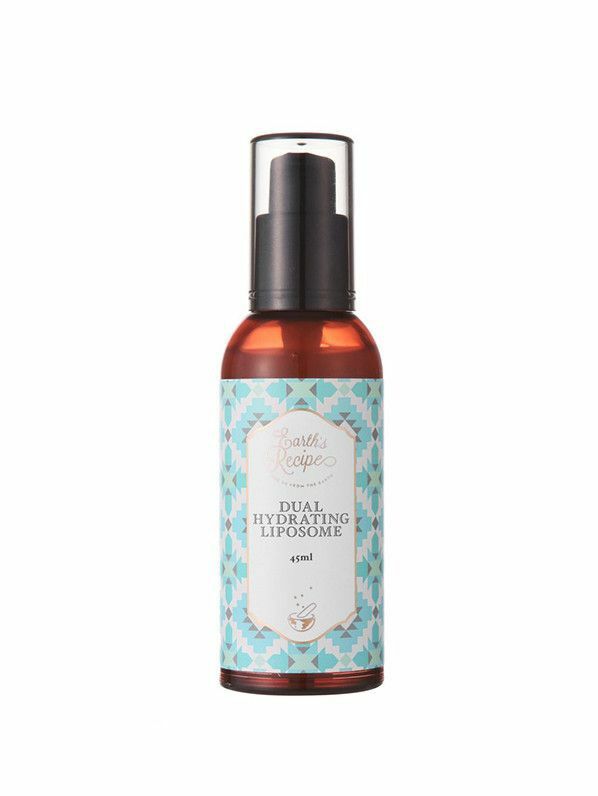 Lee recommends propolis for all skin types and especially for those who are struggling with acne, sensitivity, or are looking for something hydrating and healing. 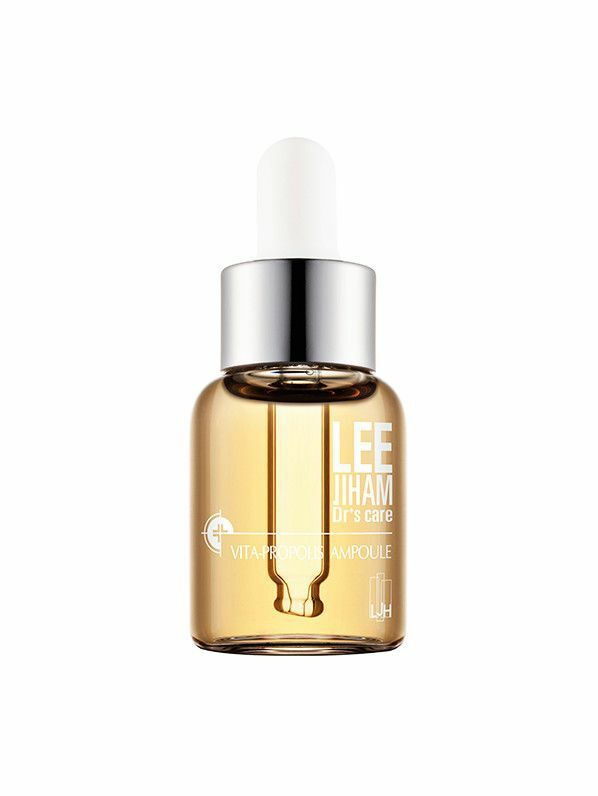 Lee's favorite product that utilizes the benefits of propolis is this ampoule. "It adds a punch of glow to my dull and tired skin on the days I'm sleep-deprived or am traveling," she says. Cho cites pearl as a powerful ingredient in skincare due to its long history and numerous skin-benefitting properties, including accelerating new skin growth, healing acne and blemishes, and minimizing large pores. "This power ingredient has long been used in traditional beauty treatments, and it is the key ingredient in one of the hottest emerging brands coming from Korea, Klavuu," Cho says. "The minerals and active properties in pearls keep the skin acidic, which slows the aging process while still keeping skin hydrated and firm." 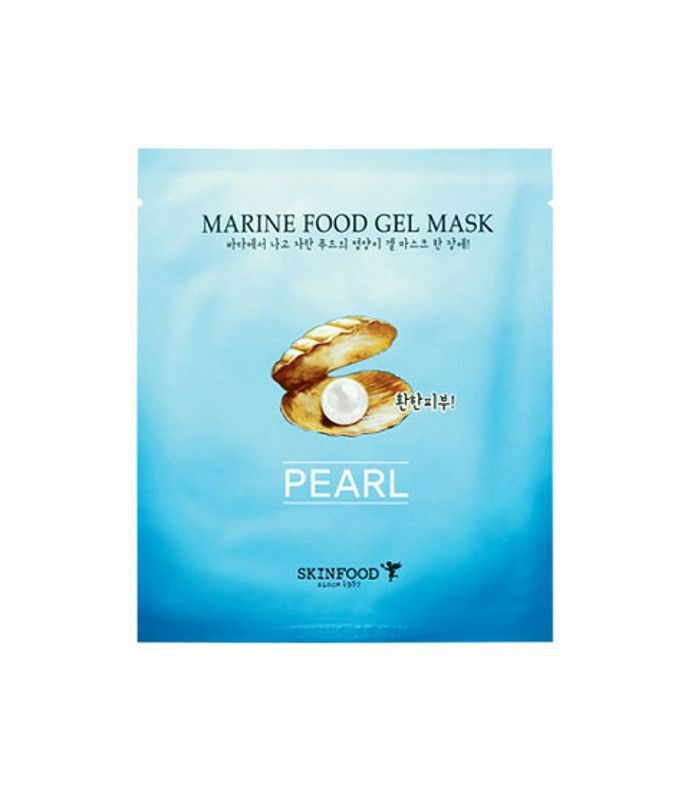 Brighten and hydrate with this no-slip gel mask infused with pure pearl extract. The Tremella mushroom is a powerful hydrator and is able to hold up to 500 times its weight in water. "It is typically used as a 'beauty food' in Asia as it's thought to increase circulation and beautify skin. The mushroom also has antimicrobial and antiviral properties, making it a great choice for acne-prone skin that's lacking in moisture or is prone to dry patches," Lee says. Lee recommends trying this essence if you're looking to boost skin's hydration levels. "The extract helps to completely rehydrate and revitalize skin, leaving it smooth and calm and looking ultra-bouncy." Though there are many varieties of honey, royal honey is considered one of the best. Cho says that this is because it's aged through a 60-day fermentation process that leaves it with less water and has more skin-benefitting ingredients, like vitamins, minerals, and amino acids. "It also works as a natural humectant, binding moisture to the skin," Cho says. 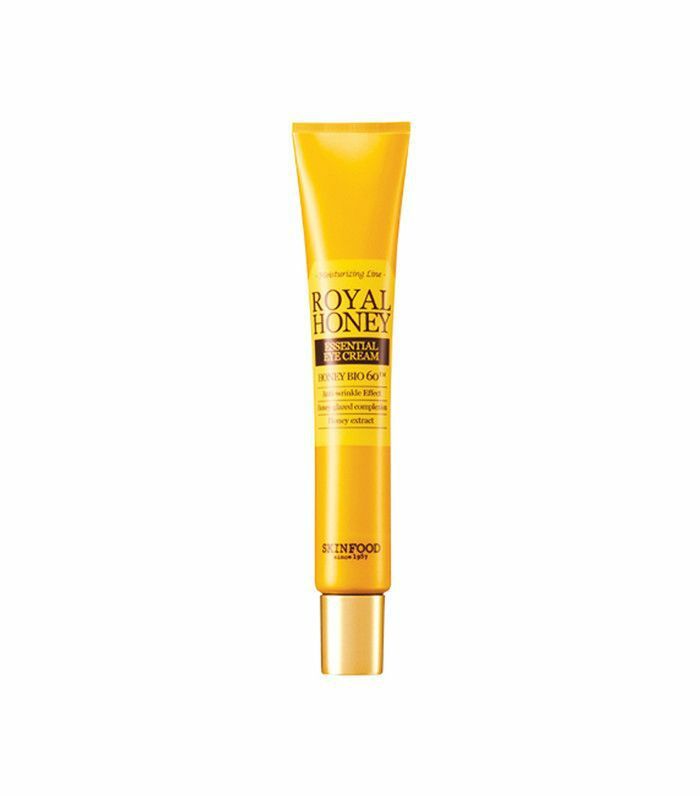 Royal jelly and honey come together in this ultra-hydrating eye cream to revive tired eyes and diminish fine lines. Cho also likes yuza, a citrus fruit found in the tropical Jeju Island in South Korea, due to its high content of vitamin C—three times as much as lemons. "It's an ingredient used to stimulate collagen production, and brighten dark spots," Cho says. "It's often drunk as a tea to help combat colds." 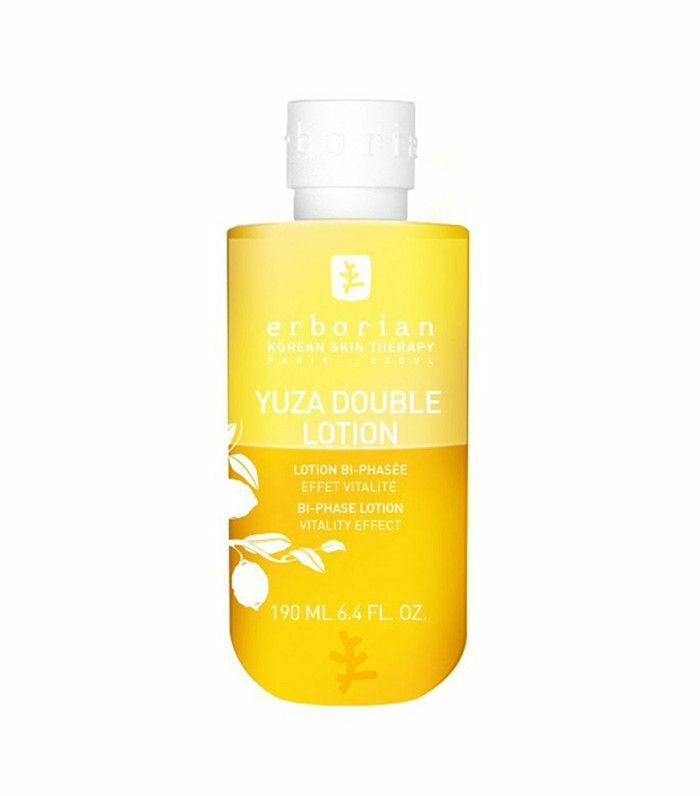 Shake this bi-phase lotion to combine the ingredients and apply with a cotton pad post-toner and pre-treatment. It's super lightweight and smells like sweet citrus—it's truly a refreshing experience. Bamboo extract was traditionally used in Asia for centuries as a means to heal skin. "It has anti-inflammatory and antibacterial properties and contains antioxidants," Cho says. It's also known to act as a humectant by drawing moisture to the skin. 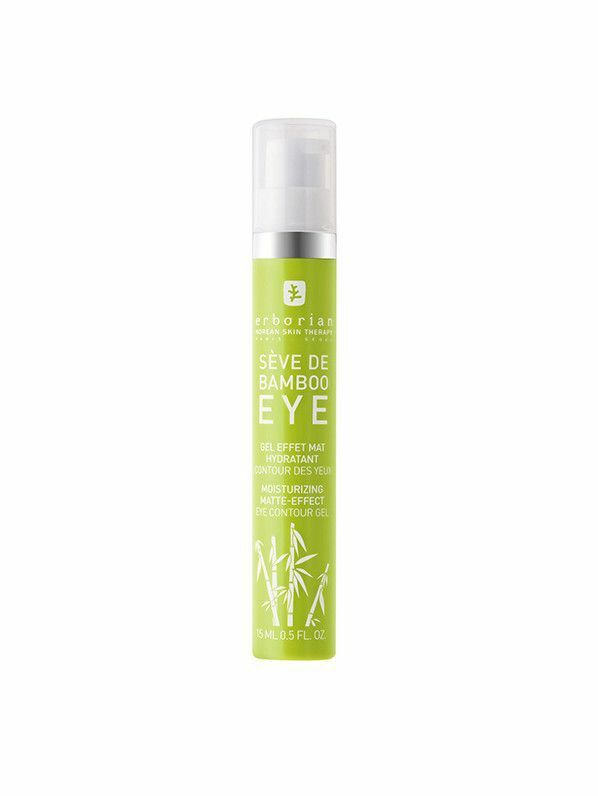 This gel-like moisturizer contains bamboo sap to help hydrate the eye area and impart a healthy glow. Bamboo fiber helps lock in that hydration to dull the appearance of fine lines, while a matte finish softens dark circles. "Cactus oil and extract are having a moment in K-beauty right now, and with good reason: It's a beautiful hydrating extract that binds hydration and moisture to the skin, and the oil is a dry type that sinks right into skin without heaviness for a plumper, firmer result," Lee says. She adds that it's a powerful antioxidant that can soothe skin and provide protection from aging while aiding in hydration. She explains that its extract even contains tocopherol, omega-6 and -9 fatty acids, flavonoids, and beta-carotene. "It's a well-rounded pick to top-up hydration in the surface skin layers and impart nourishing benefits over time." 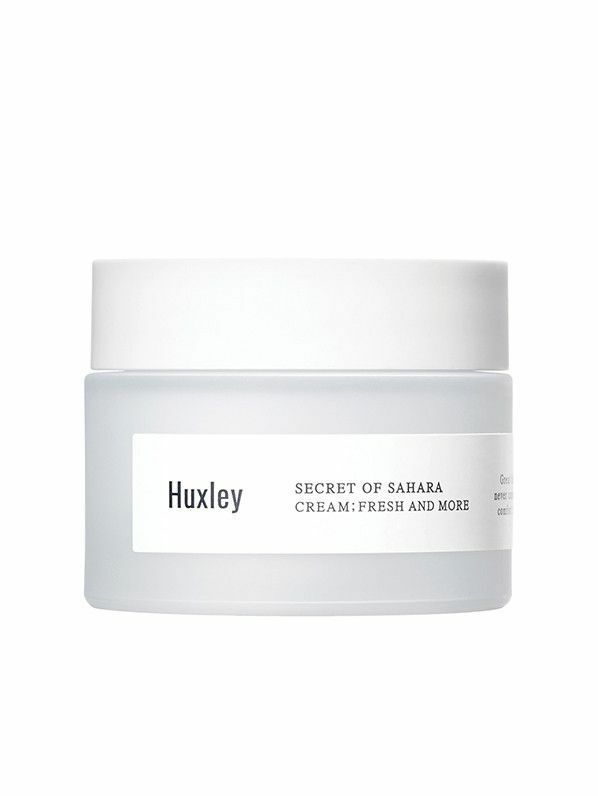 This lightweight gel-cream uses organic Sahara cactus oil to lock in moisture and nourish skin. With a high concentration of antioxidants and vitamin E, this cream quickly absorbs into skin and hydrates all day while fighting signs of aging and stress. 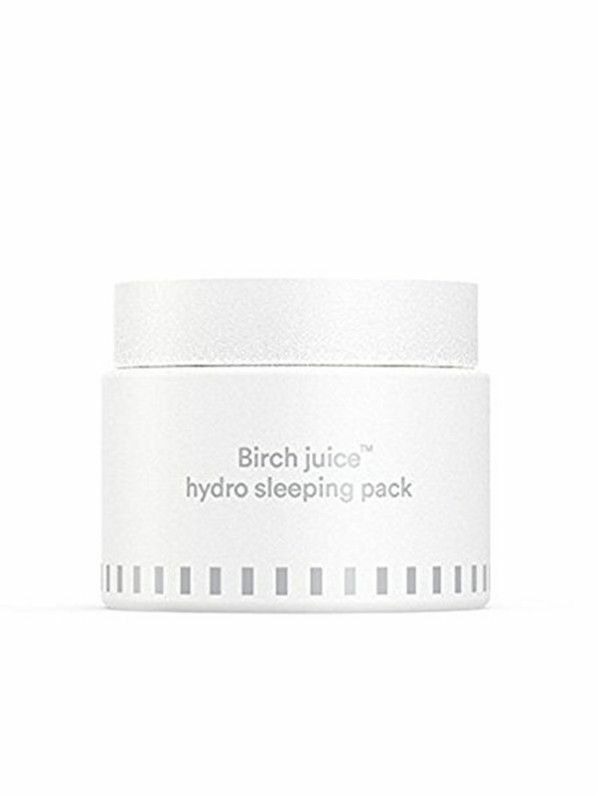 "Birch juice is a sap from birch trees and is known to be the next coconut water because of its richness in proteins and antioxidants," Cho says. It's extremely hydrating, making it a great option for dry weather in fall and winter. Slather this quenching cream onto your skin before you hit the pillow for an impossibly dewy glow come morning. Next up, check out six must-know Korean beauty secrets.